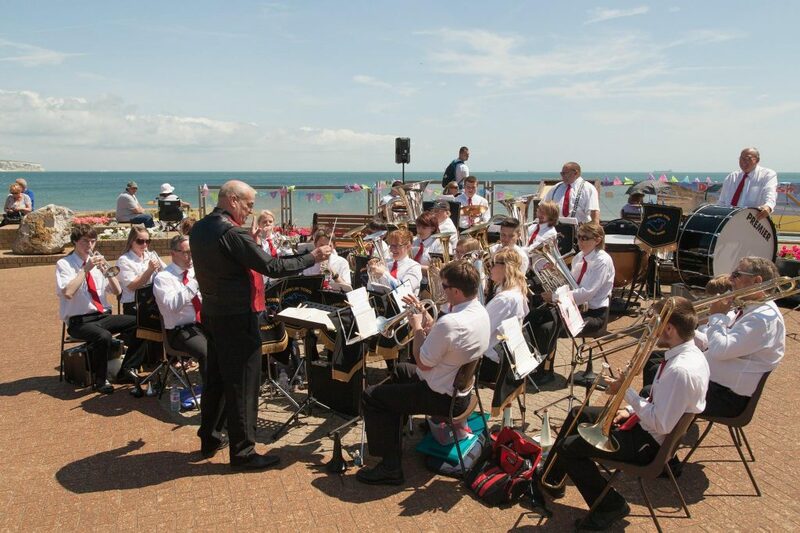 The route, which is fully marshalled, takes place along the beach of Sandown Bay from Shanklin to Yaverland. As it is summer there will be other beach users on the sand and in the water. It is essential that runners beware of other beach users and avoid collision. Marshals will be on the beach in the more popular areas warning the public of impending runners; however, it is up to each runner to avoid collision. We recommend that footwear be worn to guard against any rocks or possible Weaver fish. First Aiders will be at Salix and Wight Water cafes along the beach and at the finish point in Yaverland, marshals will be positioned along the route.